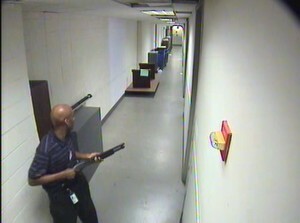 Navy Yard Shooting: Aaron Alexis Acted Alone, FBI says | Homicide Watch D.C. | Mark every death. Remember every victim. Follow every case. 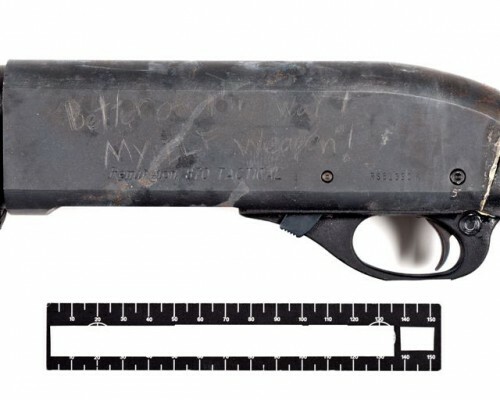 The FBI released new details today on the mass shooting that killed 12 people at Washington Navy Yard on Sept. 16, including video of the gunman, Aaron Alexis, who was fatally shot by police. 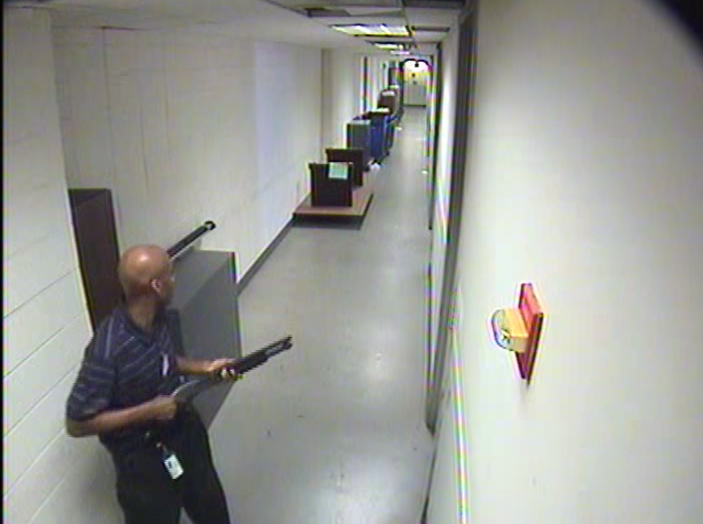 Surveillance video included in today’s release shows Alexis moving through the hallways of Building 197, where the shooting happened, with that Remington 870 shotgun.